Last week I posted a column by Richard Lederer in which he wrote about several now outmoded expressions from his (and my) youth. 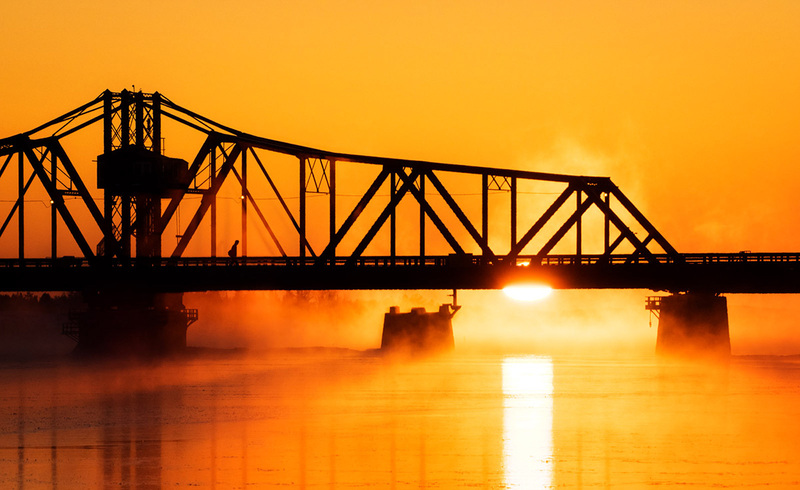 Today's WordWednesday explores "Heavens to Murgatroyd!" because several people (including me) didn't know where it came from. Let me enlighten you. First I looked in the dozen or so language etymology books on my bookshelf but was disappointed to find nothing....so I had to resort to consulting The Oracle (aka the internet). 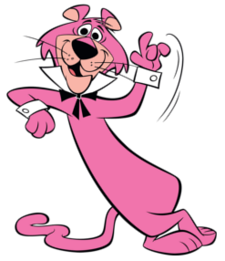 Turns out that the expression was coined by Snagglepuss, the pink mountain lion from The Yogi Bear Show. For those of you who are too young to know, Heavens to Murgatroyd! means the same as "Heavens to Betsy!" or "Oh, my gosh!" It seems to have been coined by the show's (clearly clever) writers. It also turns out that in England, Murgatroyd is a surname that might mean either Johanus of Moor Gate Royde or Margaret's Road. There's more to the name, of course, but you get the idea. Maybe one of the Yogi Bear writers had ancestors in England. So, when you exclaim "Heavens to Murgatroyd!" know that you are continuing a fine tradition of...well, humour and history. Holy History, Batman!